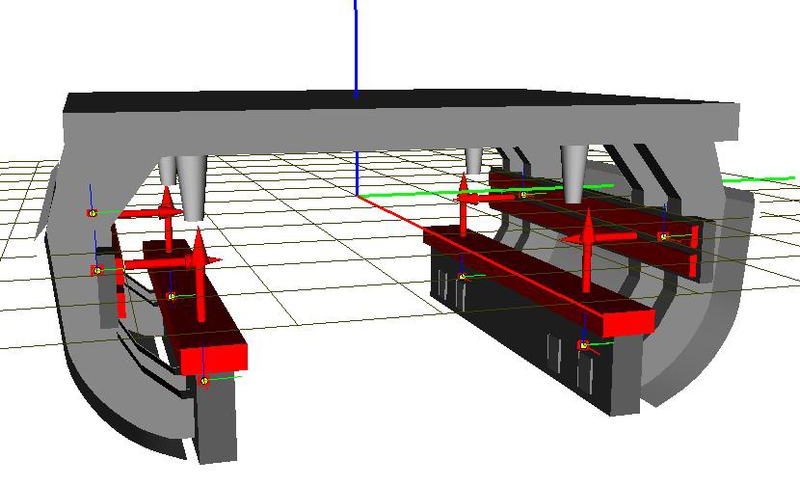 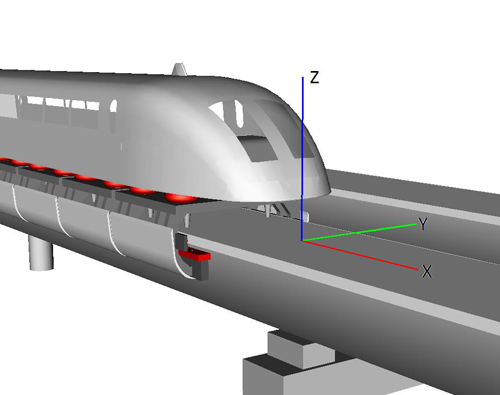 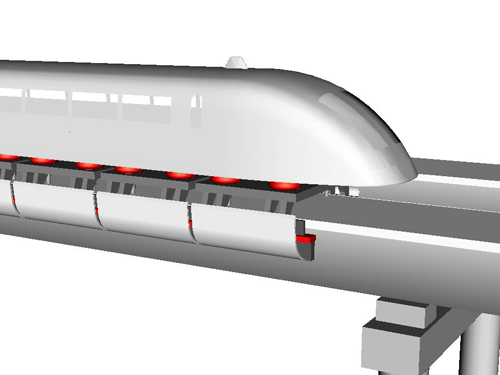 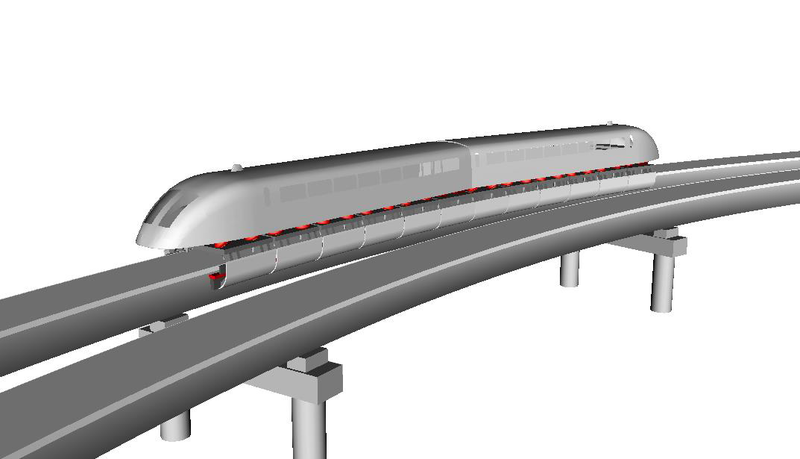 Program package Universal Mechanism includes a specialized module UM MagLev for analysis of 3D dynamics of magnetic levitation vehicles. The module includes additional tools integrated into the program kernel. 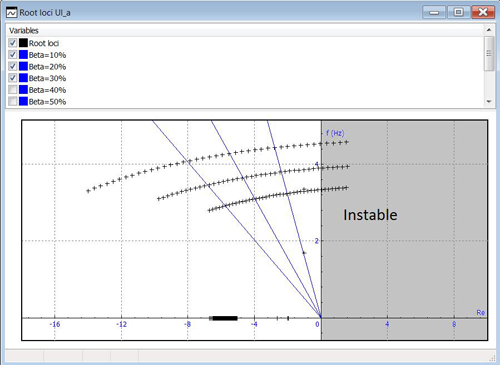 external EMS and EDS models with Matlab/Simulink and built-in tools such as UM Control / Block Editor. 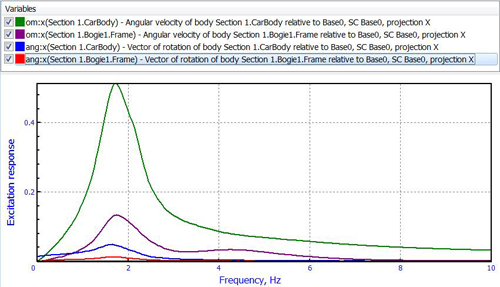 set of typical dynamic experiments. 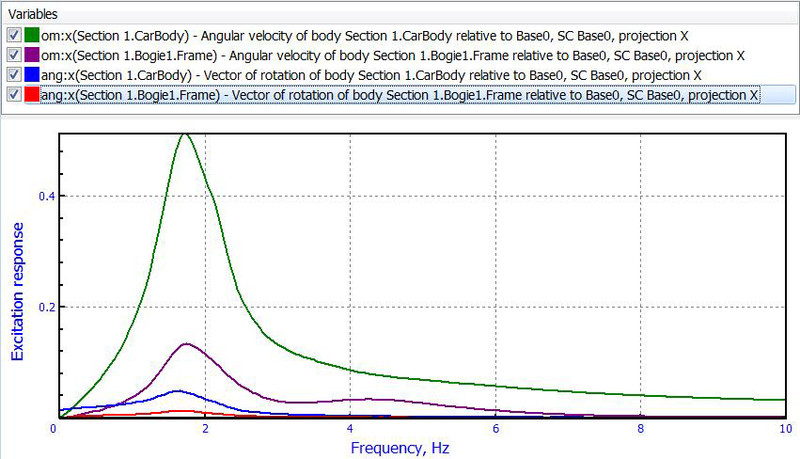 parametric optimization of vehicle elements according to various criteria.